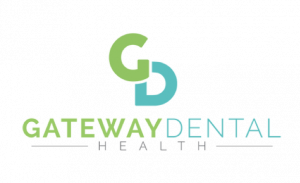 Welcome to Gateway Dental Health. We understand that not many people enjoy coming to the dentist, and we want to change that. Our mission is to make dentistry as comfortable and gentle as possible, and if we can, provide you with a dental experience you’ll actually enjoy. We are not the cheapest dentist in town, nor are we the most expensive. You get what you pay for, but we believe in providing high-quality dental care no matter what.